His Holiness Serbian Patriarch Irinej visited the United States between 3-12 of September 2015. During his stay in the United States, the Patriarch visited Los Angeles, San Francisco and New York. The central event during the visit of Patriarch Irinej to the US was a celebration of the canonizations of Bishop Mardarije and Archimandrite Sebastian, which was held on September 5, 2015 at the Serbian Orthodox Cathedral of St. Stevan in Alhambra. 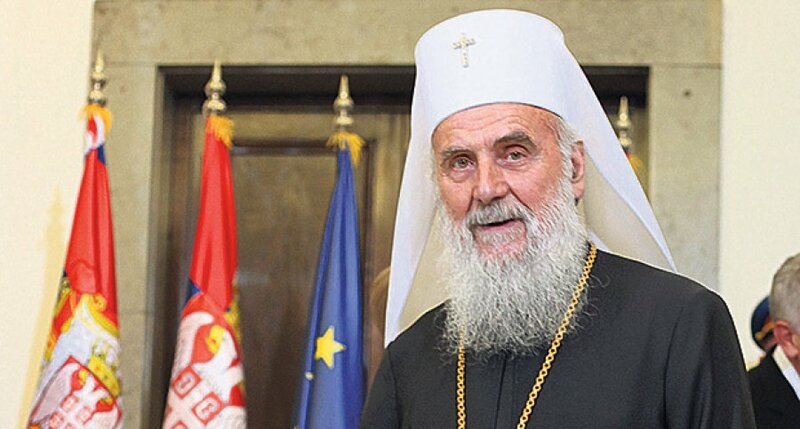 Following the visit to the US, Patriarch Irinej traveled to Canada.